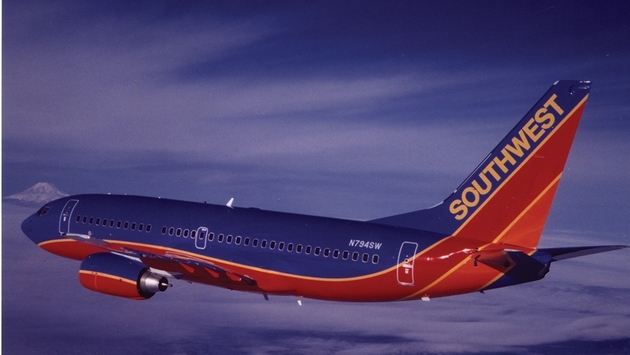 Southwest Airlines Co. announced today that the company flew 8.3 billion revenue passenger miles (RPMs) in September 2014, a 5.1 percent increase from the 7.9 billion RPMs flown in September 2013. Available seat miles (ASMs) increased 0.7 percent to 10.3 billion from the September 2013 level of 10.2 billion. 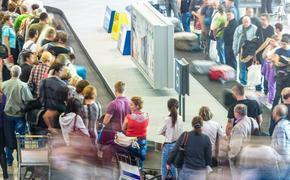 The September 2014 load factor was 80.5 percent, compared to 77.1 percent in September 2013. For September 2014, passenger revenue per ASM (PRASM) is estimated to have increased approximately five percent as compared to September 2013. For the third quarter of 2014, the company flew 28.5 billion RPMs, compared to 27.0 billion RPMs flown for the same period in 2013, an increase of 5.6 percent. Third quarter 2014 ASMs increased 1.1 percent to 33.8 billion from third quarter 2013 ASMs of 33.4 billion. The third quarter 2014 load factor was 84.4 percent, compared to 80.8 percent for the same period in 2013. For the first nine months of 2014, the company flew 81.3 billion RPMs, compared to 78.7 billion RPMs flown for the same period in 2013, an increase of 3.3 percent. Year-to-date 2014 ASMs decreased 0.1 percent to 98.4 billion from 98.5 billion for the same period in 2013. The year-to-date 2014 load factor was 82.6 percent, compared to 79.9 percent for the same period in 2013.